The OVNS W01 Cartridges are compatible with the OVNS JC01 Pod System Kit & Pod System Battery. 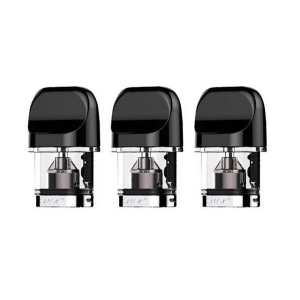 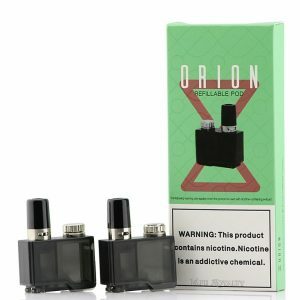 The OVNS W01 Cartridges have a 0.7ml reservoir that is refillable through its convenient top-filling method. 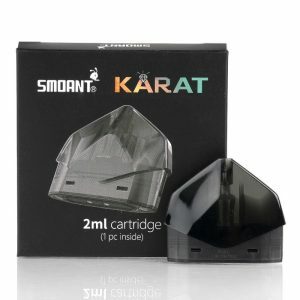 The cartridge has a 1.8Ω coil. 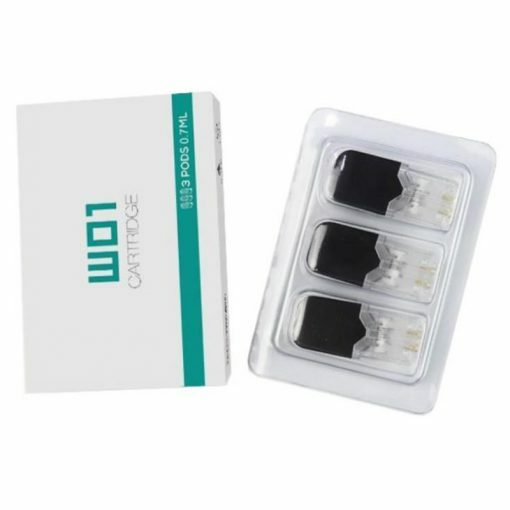 The W01 Cartridges come in a single pack of 3 empty pods.